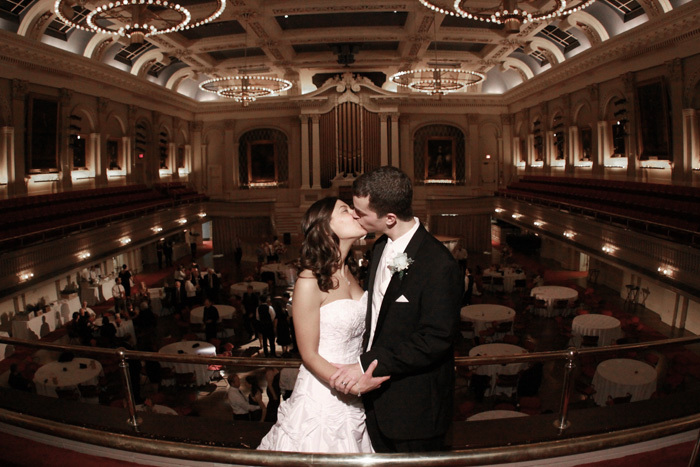 Nicole and Adam were married over the fall at Mechanic's Hall in Worcester. It's a great old building with lots of character. We had plenty to work with!